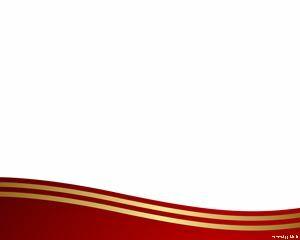 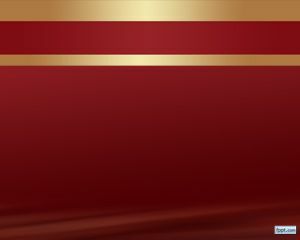 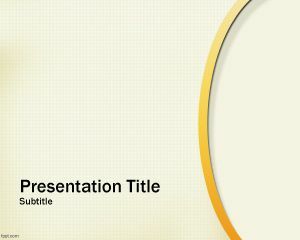 Gold Engage PowerPoint Template is a free clean PowerPoint template background that you can download. 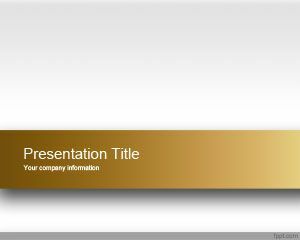 This free engage PPT template has a gold ribbon. 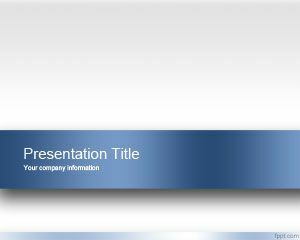 You can use this PPT template for business PowerPoint presentations. 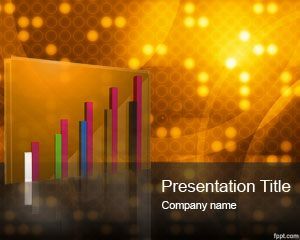 You can download this free gold engage PPT template for simple presentations on social media and marketing presentations in Microsoft PowerPoint 2010 and 2007. 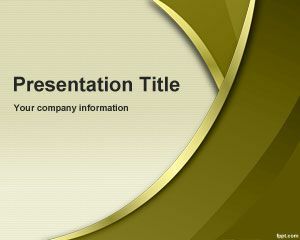 Gold PPT template has a nice gold banner in the master slide and gray PPT background color.